My obsessive need to keep my phones scratch-free and in complete, pristine condition has allowed me to test more than my fair share of cases — depending on my mood, and mostly dictated by my lifestyle. Backpackers, thrill-seekers and all-around adventurers: your first point of consideration should always be how tough your case is. You need to find one that can withstand a drop from great heights, protect your phone from exposure to the elements, and even defend it from water. For all that protection, though, you’ll need to deal with a lot of bulk and weight. But then, what’s a couple of centimeters in your rucksack or back pocket if it means your phone will be safe from your thrill-seeking lifestyle? My top pick? Life-proof Fre. It encases your phone in a sturdy, waterproof chassis, and comes with a touchscreen cover that locks your phone in an airtight casing — your phone can be submerged in under 2 meters of water for up to an hour, and leave unscathed. 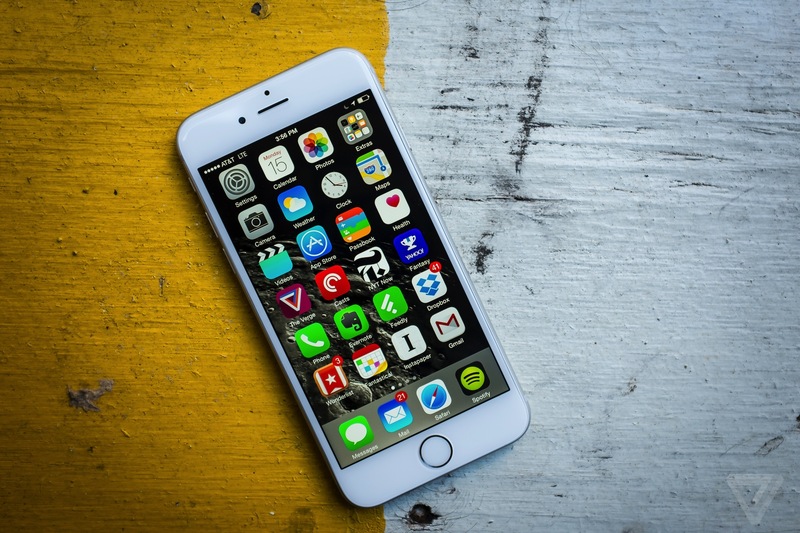 As stylish as the iPhone is, and no matter how much you love its design, you can’t exactly leave it vulnerable. What you need is something that showcases the beauty of the phone, while still offering it some sort of protection. 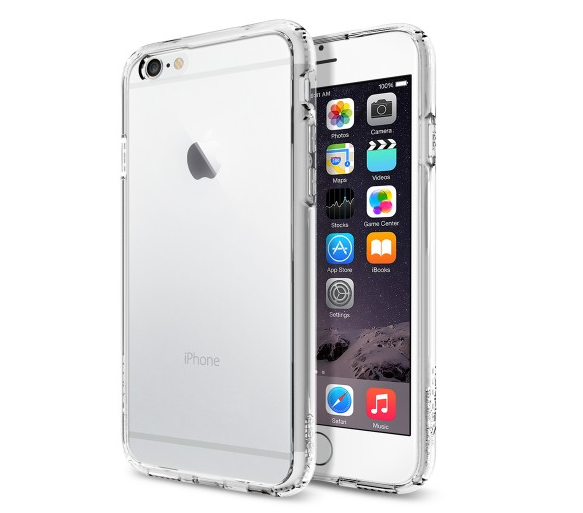 Spigen’s Ultra Hybrid case in clear is a great choice. It has a bumper that protects the edges of your phone, and a crisp, clear back panel that keeps your iPhone free from nicks and scratches. But if you want a bit more colour to complement your phone, try Ullu’s leather collection — it’s made with luxe and supple leather in eye-popping colors. 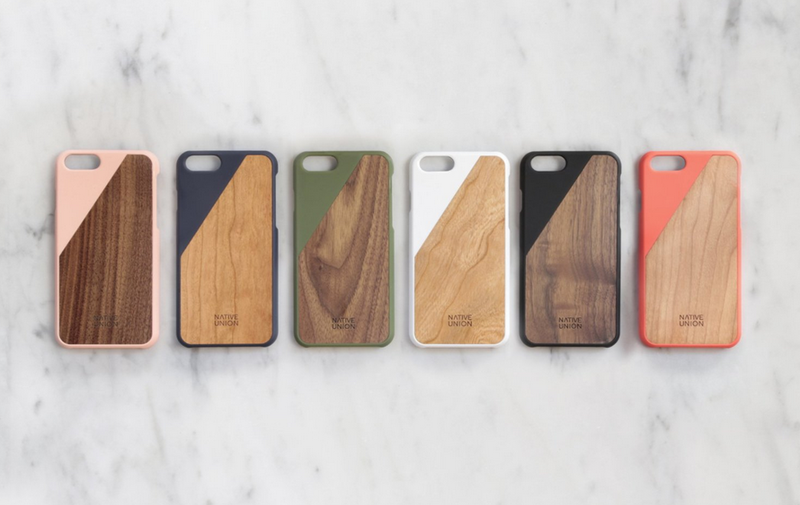 Sleek, simple and environmentally sound, Native Union makes handcrafted iPhone 6 cases from sustainable wood to give your phone a classic look that is built to last. 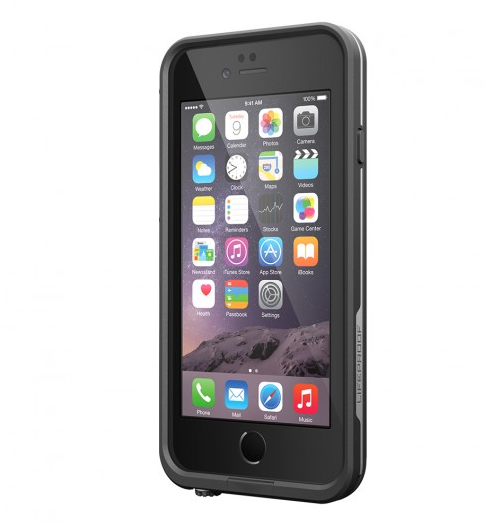 The case lends a sturdy feel to the very slim iPhone 6, but doesn’t add too much bulk. It may not seem like much, but when you’re busy and only have time to grab one thing off your desk on your way out to lunch, it helps when your phone and wallet are one and the same. For this, flip-open folio cases are not only stylish, but offer ample phone protection while being convenient. It may not do much by way of drop protection, but it’s enough for basic scratch-proofing. Incipio’s Highland collection offers a selection of colors to choose from. 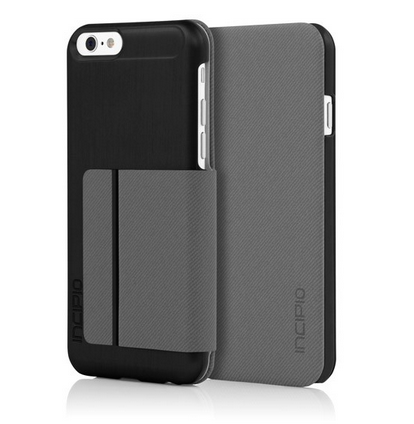 Just be careful — the case barely offers any coverage for your phone’s sides. Let’s face it: a smartphone’s battery life is nothing compared to the mobile phones of decades past, especially when it comes to the iPhone — but that’s the price you pay for Internet connectivity on the go. The easiest workaround, when you can’t be bothered to carry an external battery pack, is to make sure it already comes built in with your case. Mophie — one of the most reliable makers of external battery packs — also offers battery cases that try to pack as much power into your phone as possible, while minimising bulk and heft. 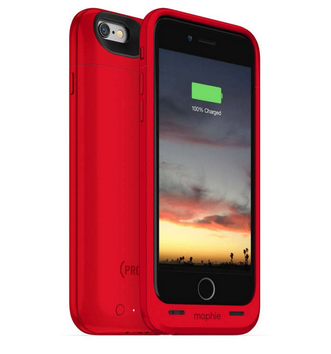 Try the Mophie Juice Pack Air, which is available in numerous colors and created following a slim design that delivers more than 100% of the iPhone 6’s battery life. There you have it. If you have any more that you’ve tried, be sure to leave a comment below and add to the list.